So in January 2008, I read an article in the UK’s Daily Mail about a Manchester crematorium that captured its heat exhaust, filtered out mercury and other problematic materials, and then re-used the heat for keeping the attached chapel warm. The Daily Mail is a notoriously scandal mongering tabloid so it was clear that this story was supposed to cause some kind of outrage. The problem for the Mail was this: no one complained about what the crematorium was doing and, more importantly, people really liked the idea. I read this article while I was still living in America and well before I knew that I would end up working for the Centre for Death and Society at the University of Bath. 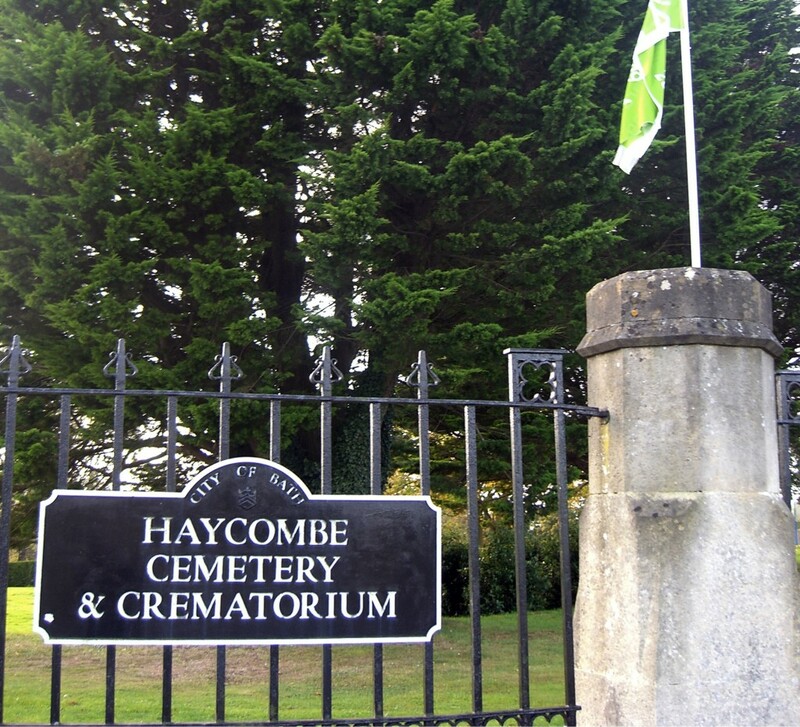 But then I got my current job at the University of Bath and one of the first things I did was start a project which examined how Bath’s local crematorium, Haycombe Cemetery and Crematorium, used heat capture technology. This is a drastically shortened version of a story which has taken me on postmortem adventures that I never imagined. So on December 21, 2010 at the Bryant-Lake Bowl Theatre in Minneapolis I am giving a talk about these adventures along with a broader look at the topic of ecologically friendly forms of final disposition. Or, finding a greener shade of death. Consumers are increasingly interested in the environmental impact of their personal choices, including their own end of life decisions. John Troyer, Deputy Director of the University of Bath’s Centre for Death and Society, will discuss the environmental impact of traditional burial and cremation practices, as well as new research into crematorium heat-capture technology which eliminates both mercury emissions and offers a potentially viable energy source. John Troyer received his doctorate from the University of Minnesota in Comparative Studies in Discourse and Society in May 2006. His Ph.D. dissertation, entitled “Technologies of the Human Corpse,” was awarded the University of Minnesota’s 2006 Best Dissertation Award in the Arts and Humanities. From 2007-2008 he was a Visiting Assistant Professor in the Department of Comparative Studies at The Ohio State University teaching the cultural studies of science and technology. John is currently the Deputy Director and Death and Dying Practices Associate for the University of Bath’s Centre for Death and Society. Within the field of Death Studies, he analyzes the global history of science and technology and its effects on the dead body. He is a co-founder of the critically acclaimed Death Reference Desk website (www.deathreferencedesk.org), a frequent commentator for the BBC, and his first book, Technologies of the Human Corpse (University of North Carolina Press), will appear in 2012. The University of Bath’s Centre for Death & Society is the UK’s only centre devoted to the study and research of social aspects of death, dying and bereavement. It provides a centre for the social study of death, dying and bereavement and acts as a catalyst and facilitator for research, education and training, policy development, media, and community awareness. The Bell Museum’s Café Scientifique is a program for adults that brings research from the University of Minnesota and beyond into some of the Twin Cities’ most unique and atmospheric bars and restaurants. The Bell Museum’s Café Scientifique explores science and natural history from distinct and surprising viewpoints, drawing connections between scientific research, culture, environment and everyday life. Café Scientifique is co-sponsored by the Bryant-Lake Bowl. Posted by John in Cemeteries, cremation, Death + Technology, Eco-Death, Funeral Industry and tagged cremains, green burial, lecture. Bookmark the permalink.